Did you know your carpet is the biggest air filter in your home? What are you breathing? Dirt, stains, hair, grease? Those are just a few that hover at the surface where you can see them. What about the ones you can’t see? Your carpet is the biggest air filter in your home. Pollutants in the air, filter through your carpet. The carpet traps them so you don‘t breath them over and over. But what happens when your carpet filter gets full? Your family starts breathing dust mite debris, pollens, pollutants, fungus, bacteria and a long list of other really gross stuff. Once your carpets natural filtering ability gets full, it’s time for a thorough cleaning for your family’s health. Is the air in your home starting to smell stale? 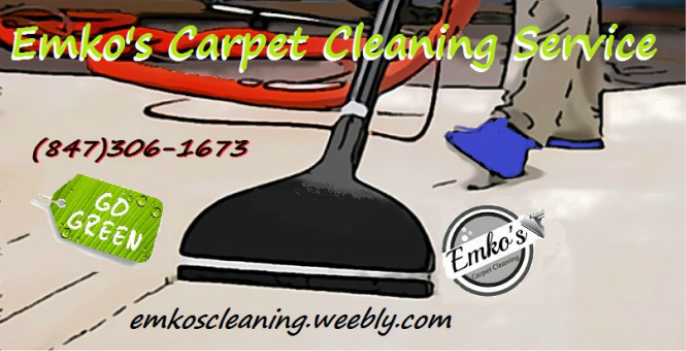 Clean every six months and you will breath easier. ✓ Vacuum, vacuum, vacuum. This cannot be stressed enough. You should vacuum at least twice a week, more often if you have pets. Vacuuming can help remove some of the following: dust, dust mite feces, animal hair and dander, human hair and dead skin, mold spores, dead bugs, sand and soil. ✓ Don’t sweep your hard surface flooring. Sweeping redistributes allergens to the air. ✓ Have a no shoes policy in your home. This will keep outdoor pollutants from entering the home. 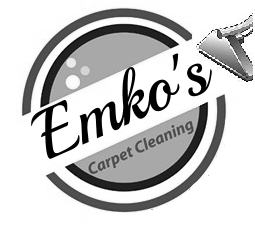 ✓ Have your carpets professionally cleaned every 6 months. Follow these tips and you will have a healthier home & your carpet will last longer. You can always give us a call and we will make your carpets clean, fresh, healthy, and safe for your friends and family to enjoy. It takes a professional carpet cleaner with the right equipment and knowledge to get rid of all harmful contaminants and creepy crawlers from your carpets.